“we are defining visual culture as the shared practice of a group, community, or society through which meanings are made out of the visual, aural, and textual world or representations and the ways that looking practices are engaged in symbolic and communicative activities.” Marita Sturken and Lisa Cartwright. Marita Sturken & Lisa Cartwright, Practices of Looking: An Introduction to Visual Culture, 2009, Oxford University Press, New York. If Leonardo were making art today, what form would his art take? 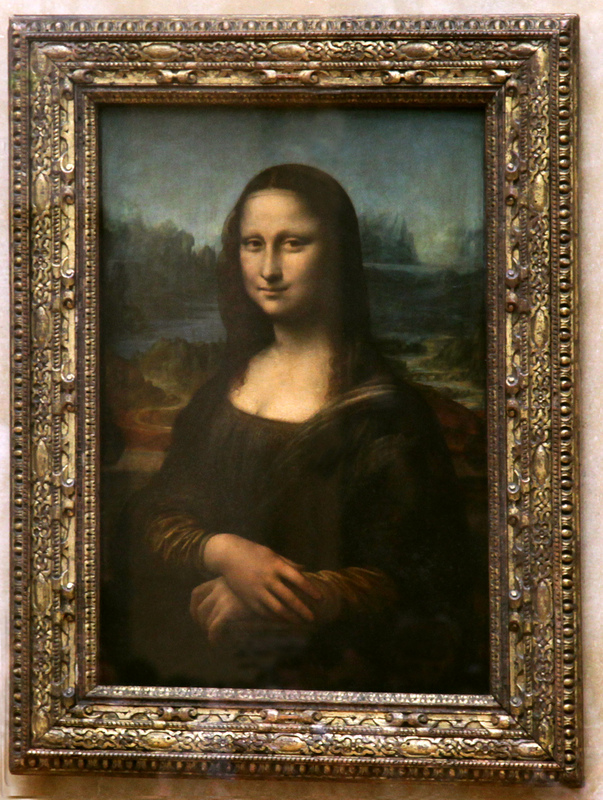 La Gioconda, 2015, digital gif, after Leonardo Da Vinci, Mona Lisa, 1503-1506, oil on poplar, 77 cm × 53 cm (30 in × 21 in) Base image from https://wbelajac.files.wordpress.com/2010/01/mona-lisa.jpg manipulated in Photoshop.